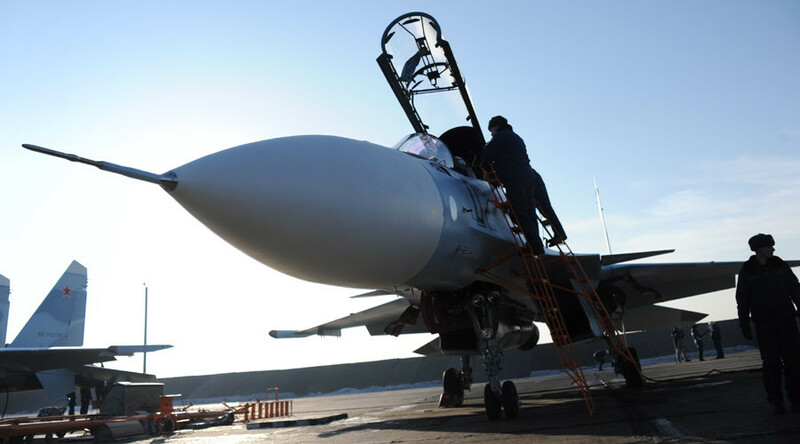 Russia exported $15 billion worth arms this year and plans to keep this volume in 2016. “The plan for 2015 has been completed with the production of military equipment delivered with a total of $15.2 billion and deliveries are continuing,” the official from the Russian Federal Service for Military-Technical Cooperation. In October, the head of Russia’s state weapons exporter Rosoboronexport Anatoly Isaikin said the country managed to diversify its network. Before 2000, India and China accounted for 80 percent of Russia's arms exports. Over the last 15 years, Russian arms and military equipment has attracted new customers, such as Algeria, Venezuela and Vietnam, according to the company head. About 42 percent of military equipment is delivered to the Asia-Pacific region. The Middle East and North Africa account for 36 percent, with around 9 percent each is delivered to Latin America and CIS countries. Other markets account for 4 percent of exports, Isaikin said. 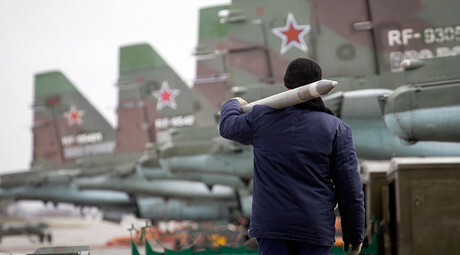 Russia is the world’s second biggest seller of arms behind the US. China is number three, moving ahead of Germany this year, boosting its arms exports by 143 percent.